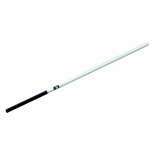 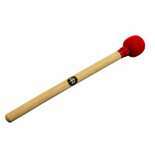 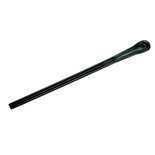 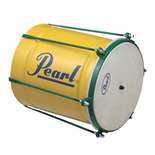 The Pearl Percussion PBC80S Brazilian Cuica Stick is a replacement stick for the Pearl PBC80 Cuica. 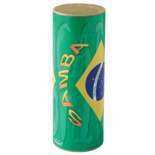 The LP Rio Tamborim Striker features nylon tines and comfortable grip. 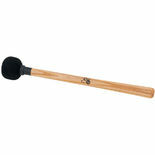 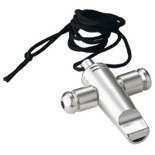 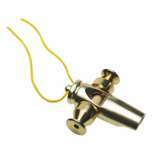 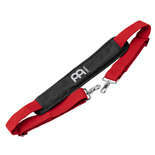 This lightweight beater produces an authentic sound. 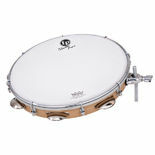 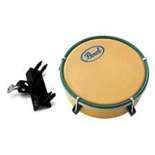 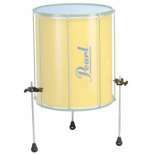 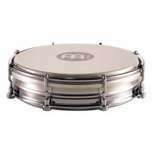 Pearl Percussion PBP510 Brazilian 10" Pandeiro features 5 sets of Platinellas, Goatskin Head, and includes a carry bag. 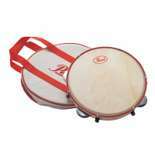 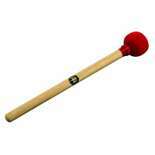 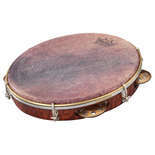 The LP Rio Surdo Mallet produces a full, rich surdo sound. 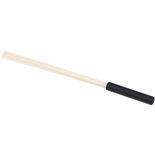 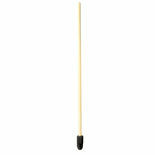 The 15″ long ash handle is lightweight and has a balanced feel.